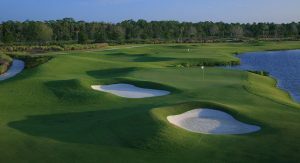 Treviso Bay Naples is a gated, private golf community providing a resort lifestyle and a TPC designed championship golf course. A bundled equity golf membership is included with the purchase of select homes. You’ll find three different home collections from condominiums to expansive single-family estate homes. This Mediterranean-inspired community features elegant bridges, fountains, and landscaping. 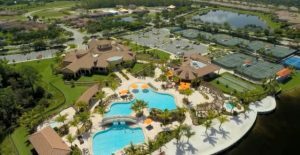 Treviso Bay is a 24-hour guard gated community and each home includes lawn care and landscape maintenance. Treviso Bay defines world-class, golf and country club living. it combines extraordinary homes, a vacation-inspired lifestyle, and the unique TPC (Tournament Players Club) status. 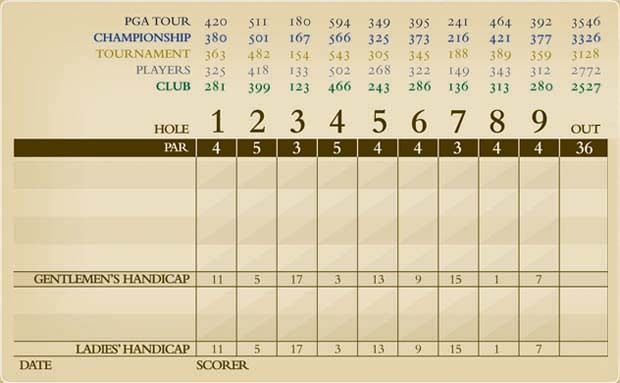 The TPC is a collection of golf courses operated by the PGA TOUR. Most of the courses are or have been hosts for PGA TOUR events. As a subsidiary of the PGA TOUR, the TPC Network holds itself to the same standards of quality and excellence. The award-winning golf course architect Arthur Hills and TPC Player Consultant Hal Sutton collaborated to design a course to test golfers. 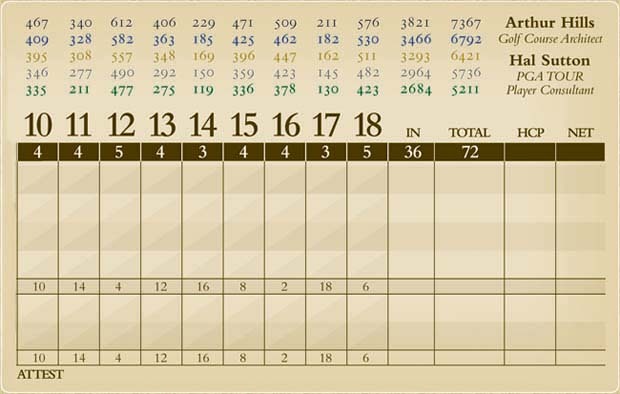 Each hole challenges a golfer’s ability to fit the shot to the situation. You’ll play bump-and-runs, high fades, lob shots, wind-cheaters, and a straight drive. The centerpiece of Treviso Bay is the clubhouse, Villa Rilassare. It features poolside dining, a full bar, beachside hammocks and a stunning resort-style pool! Aerobics Studio: Gorgeous, open and airy aerobics studio with an aerobic instructor and classes currently being offered. Fitness Center: The clubhouse has the most state of the art gym equipment. Swimming Pool: Huge resort style swimming pool with beach entrance, ideal for all ages. Tennis Center: There are 8 clay tennis courts at the clubhouse, complete with a full-time tennis pro on staff. Walking/Biking Trails: There are miles and miles of tranquil walking trails throughout the community. For additional information on Treviso Bay new construction or resales, please complete the form below! I or one of my team members will respond to you within one business day. Please feel free to contact me with your search criteria and I will email you listings that specifically match your lifestyle requirements. I bring 17+ years experience in Naples Florida residential real estate to each and every one of my clients as their EXCLUSIVE AGENT for Naples real estate. For discrete and professional real estate transactions, please call me to schedule a private viewing of any one of these Naples listings.